Asbestos fibers are too small to be seen with the naked eye, yet when inhaled they can cause major health problems including lung cancer. 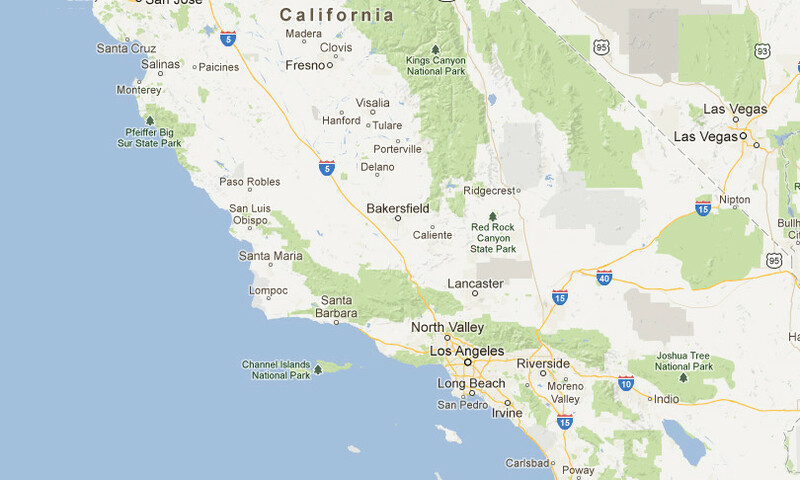 In order to eliminate the hazards posed by any type of asbestos-containing material, you need to get asbestos abatement in La Mirada CA. Once an asbestos-containing material has been identified, you need to examine it for signs of wear and damage. While intact materials typically do not pose high risk of contamination, damaged materials do pose health risks and should be removed as soon as possible. 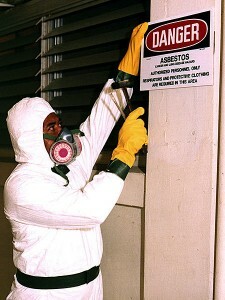 The three types of asbestos abatement in La Mirada CA are encapsulation, enclosure, and removal. The encapsulation method will result in asbestos-containing materials being covered with a sealant. Enclosure involves building an airtight structure around the asbestos-containing material. Both enclosure and encapsulation are temporary solutions and will have to be monitored and refreshed periodically to ensure effectiveness. Asbestos removal provides a permanent solution and is the best way to keep your property safe. AQHI Inc. is proud to offer professional asbestos removal services you can rely on to improve health & safety on your property. We maintain rigorous safety standards while on the job and all of our workers are fully trained. Please give us a call to learn more about our services.